Near Shankar nagar sq., Nagpur. We are all BORN TO SUCCEED and HAPPINESS IS NATURAL TO US!!!!! BORN TO SUCCEED is an ‘experiential’ talk and meditation program divined by Siddhaguru Atmanand Ji to influence and magnetise us into this exact practical reality that we are indeed “BORN TO SUCCEED”. With an immensely-powerful experience, this program is designed to make us realise, how man is the Master of his own destiny. No more claims or motivation, but just sheer experience. It is a step forward to experience a stress, anxiety, and depression-free life; only to live in abundance. These few astonishing hours with Siddha guru will make us realise the profound difference between understanding and experiencing the truth. We these days always reduce almost anything down to a scientific understanding without really connecting with the truth of what we're investigating. This is where we, as humanity, fail. Siddhaguru in a schematic way draws our attention to our most basic, but most intricate cognitive biases that we are almost unaware of. This program definitely gives us an experiential glimpse of our own inner infinite potential. Initiating an intellectual awakening along with establishing a healthy emotional ecology in an oriental and occidental approach is the purpose of this program. Meaning, you will start to know what is “emotionally behaving as a child and intellectually as a genius”. It is a glimpse of that golden middle path, where satisfaction and ambition coexists. This program’s experience helps us in enhancing the quality of life and productivity by making us experience the power of 'Self' and achieve 360-degree life change. Come, lets soak ourself in the luxurious experience of the natural humongous power of self. FOR MORE INFO CALL 07032700210 OR SMS SIDDHA SANMARGA TO 07032700210, WE WILL CALL BACK. "Brahma Vidyam Tasyam Ramyate iti Bharatha"
Meaning: A place where people ‘enjoy’ life by realising the secrets of Bramha Vidya is called Bharat. Bramha Vidya or Sri Vidya is the knowledge of ‘SELF’. Sanmarga Sri Vidya is the practice of aligning the 'SELF' in an effortless but effective way that it is one with the universal consciousness, after which the experience of bliss with still and calm mind happens naturally 24/7. 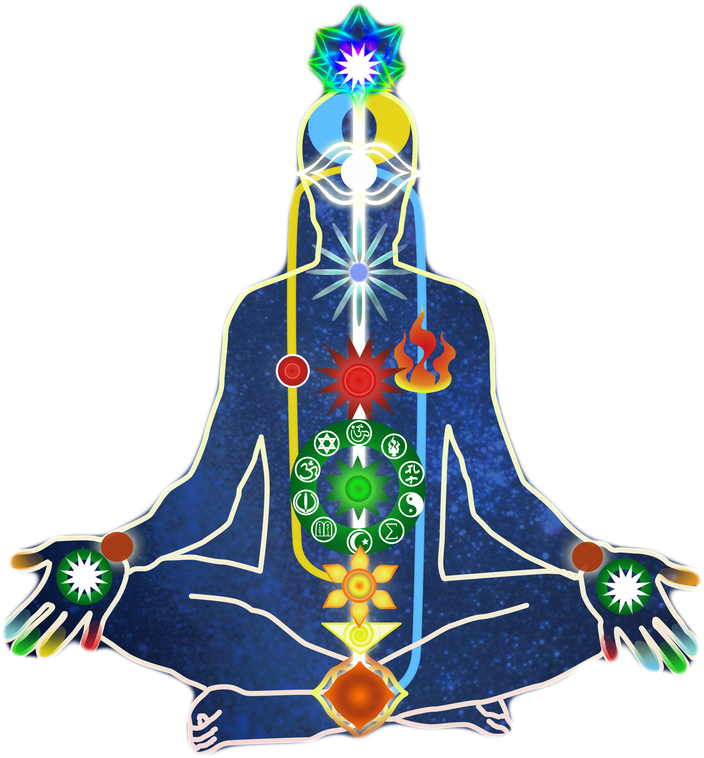 To achieve an ascent of our consciousness into that oneness, we need to heal ourselves at physical, emotional, mental and etheric levels. Siddhaguru says that a life of emotional childishness and intellectual genius is natural to us, if we know how to align our mind to the cosmos. He further says, as a freely suspended magnet aligns itself to the geometric north and south, a free mind too aligns instantly to the cosmos; but our rigid mental conditionings does not allow that easily. This two-day experiential workshop with SiddhaGuru Atmanandaji leaves us with un overwhelming experience of that oneness, still and peaceful mind, and an ever-blissful heart. It is like a ride of a life. SiddhaGuru has devised state-of-art and simple-to-follow meditation techniques by which one would instantly experience the INNER SELF ( I AM ) due to his immensely powerful initiations through Shaktipata, Pranapata, and Shivapata dikshas. This also makes us have the highest level of healing available. As Swami Vivekananda said, “You have to grow from the inside out. No one can teach you, no one can make you spiritual. There’s no other teacher but your own soul.” So, only an experience of our own true self, even if its is momentary, has the power to make us stop getting influenced by circumstances and resonate to the inner infinite potential. SIDDHA SANMARGA SATYA SANGAM welcomes you into 'A way of Life' to unfold our inner infinite potential and harness complete success or a blissful life with 100% materialistic and 100% spiritual abundance. Hence we at Siddha Sanmarga say , 'Live life 200% ' and arrive to the world of freedom through the gateway called Sri Vidya Meditation - THE SANMARGA WAY!!! Techniques to develop and improve emotional intelligence along with meditations to come out of past emotions that trouble us.